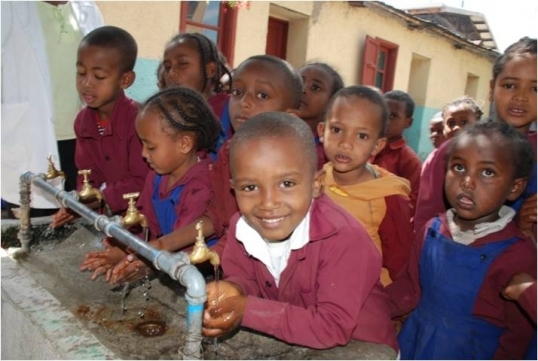 The Fregenet Kidan Lehitsant (FKL) is a non-profit organization established in Addis Abeba, Ethiopia in December of 2003 and opened The Fregenet Kidan Lehitsant School in the fall of 2004. FKL was formed in loving memory of Fregnet Tafesse Woubshet, a 29 year-old Ethiopian-American who died in July 2003 before fulfilling her lifelong dream of helping the needy children of Ethiopia. The School was initiated to provide high quality basic education for needy students in one neighborhood and also serve as a model for other neighborhoods. To see to it that children from economically underprivileged families get access to education and ensure that their academic development (education) is not interrupted because of economic hardships. To provide early education and related support for needy children and to create conditions that will help them succeed in life. 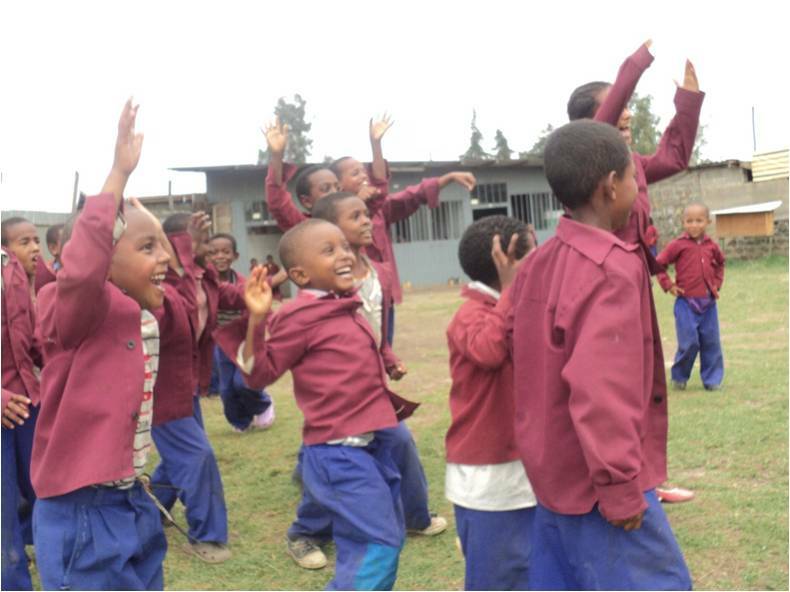 To set up schools to be used not only as centers of education, but also as community resource and health centers for the benefit of children, their families and the community at large.